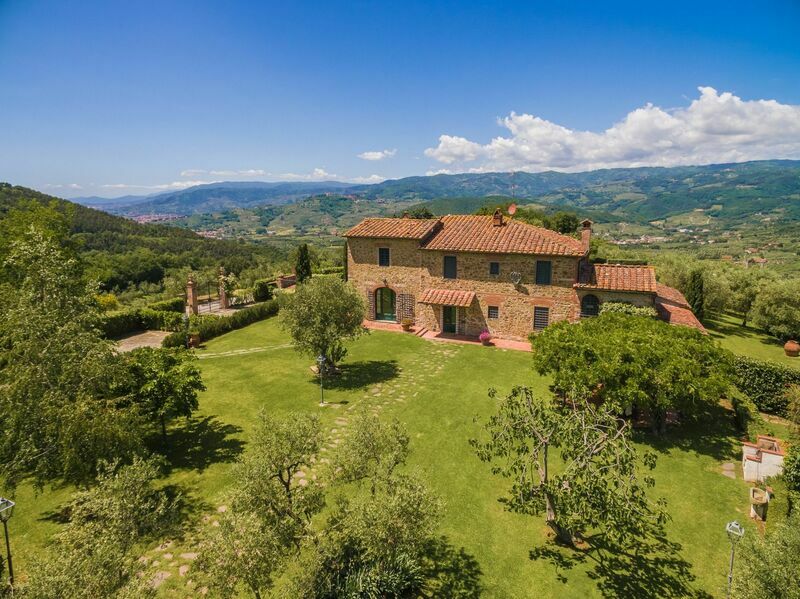 The 11 bedroom, 13 bath house sits on a 10 hectare hilltop estate surrounded by olive trees, gardens, orchard, and forest with paths for exploring. 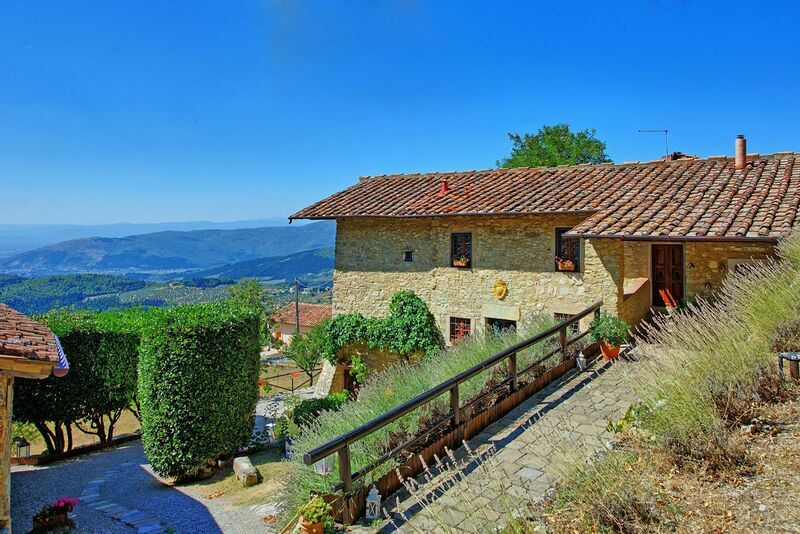 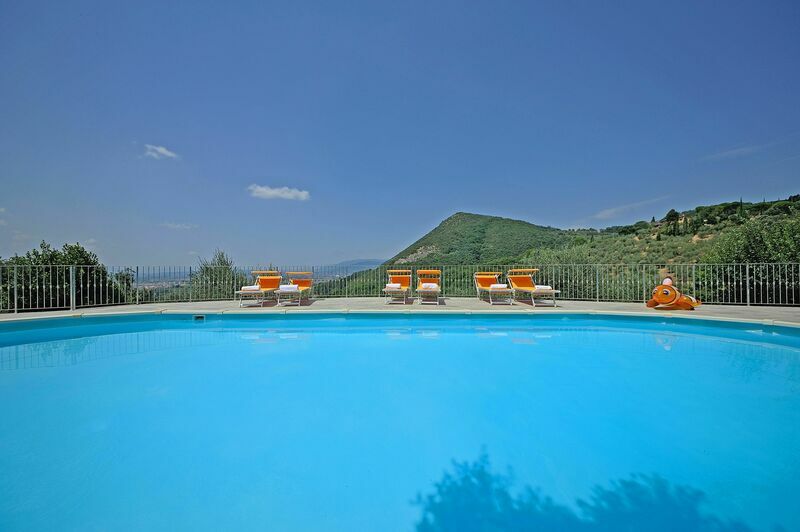 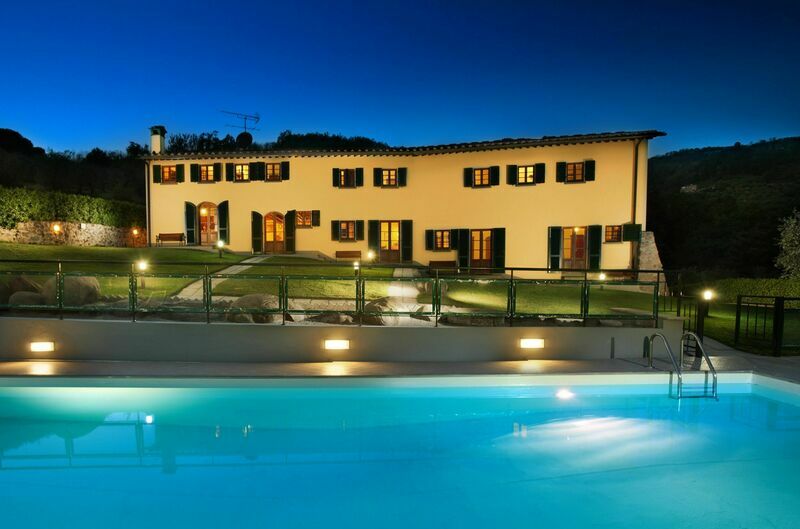 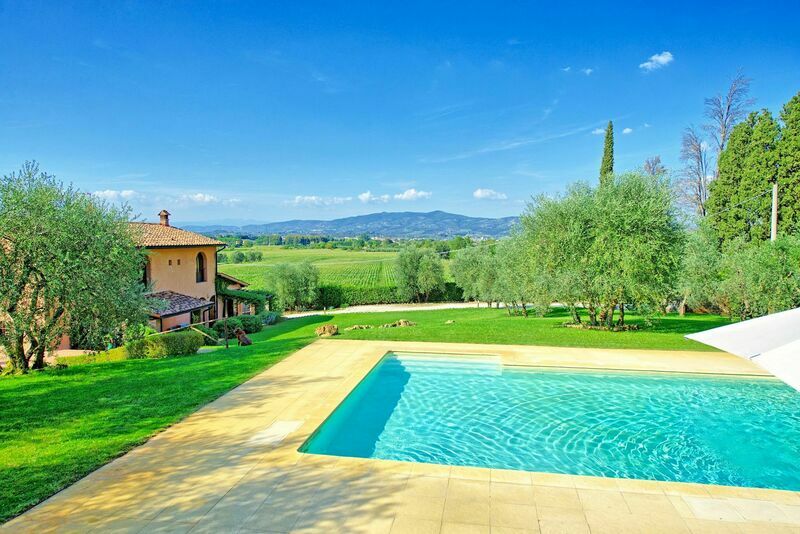 Large villa with private swimming pool, located roughly 8km from Florence with fantastic panoramic views of the Val di Sieve hills. 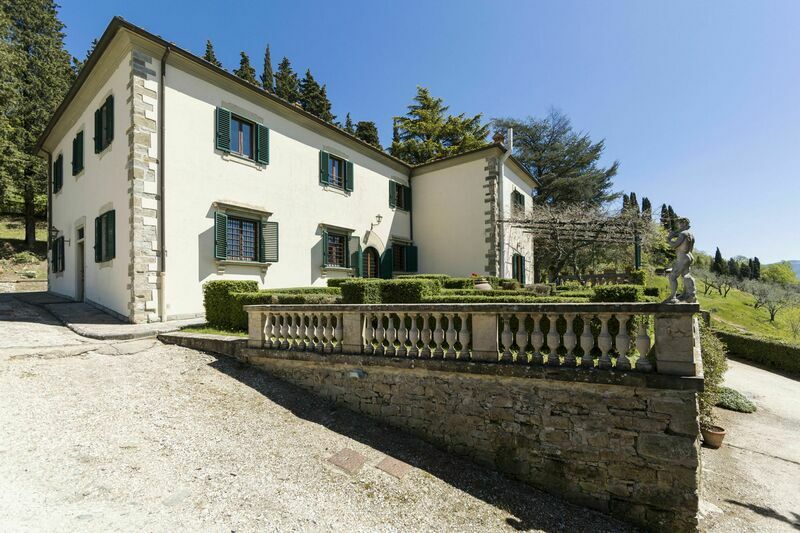 Beautiful holiday villa with private swimming pool located on the hills surrounding Empoli and just 30km away from Florence.